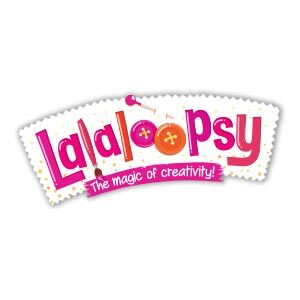 Children will have hours of fun with Lalaloopsy Sew Sweet Invisible Ink Magic Pen Painting with Stickers! The special pen does it all ? just draw over empty spaces and a rainbow of colours appears like magic! Use the pen to reveal the invisibly printed pictures and answers, then unscramble the stickers to create a surprise picture. This book is great fun to use at home, on holidays or even in the car!